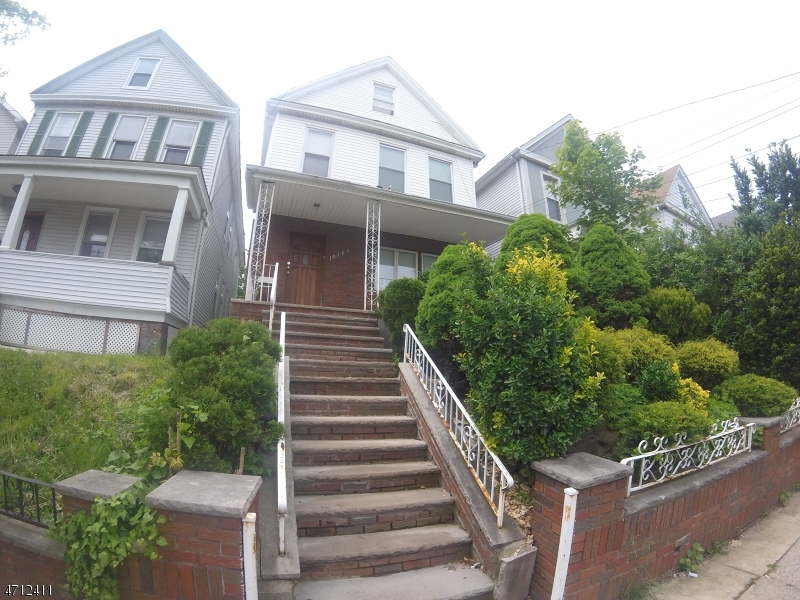 Not a short sale 2 family with finished attic, North Ave section, near 1&9, port and airport. Near public transportation, bus and train to NYC. Renovated in 2005.First floor 2 bedrooms, living room, dining room, bath rented for $1,100. Second floor 2 bedrooms, living room, dining room, bath rented for $1,400. Attic with 3 rooms and bathroom. Wood and ceramic floors, gas hot water baseboard. Heat for each floor. Attic being used by second floor tenant.